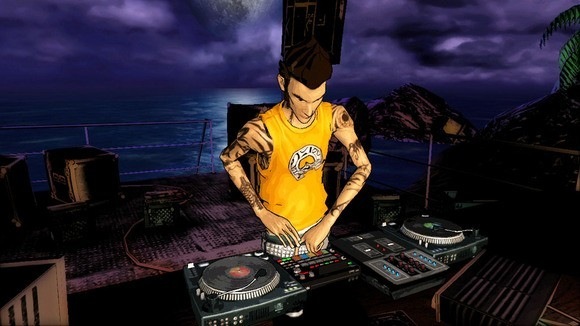 So I have heard in passing that two companies are busy making a DJ music title, we have Numark in one corner who are creating Scratch: The Ultimate DJ and Activision on the other side who are busy developing the uniquely named DJ Hero. According to Numark they have just won a court injunction against Activision forcing them to return all source code to Numarkâ€¦ which to me implies they stole the actual code which would be exceptionally dodgy. However Activision is not speaking at the moment and have also apparently been forced to return all the custom controllers and are now banned from talking about the gameâ€¦ or Numark are banned from speaking about the gameâ€¦ I am not sure, but someone is in a whole lot of trouble and the Activision owned 7 Studio’s CEO has been banned from touching the game at all. It’s all very odd to be honest, virtual handbags at 10 paces please.